Anderson County is a county located in the state of Kentucky. Based on the 2010 census, the population was 21,421. Anderson county was created in 1827. 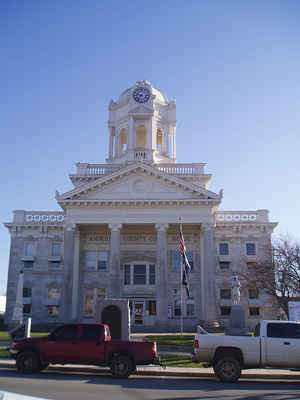 The county seat is Lawrenceburg. The county is named for Richard Clough Anderson, Jr., a Kentucky legislator, United States Congressman and minister to Colombia. The county is named for Richard Clough Anderson, Jr. (1788-1826), Kentucky legislator and congressman; first minister from the United States to Columbia. Anderson county was formed in 1827. It is located in the Outer Bluegrass region of the state. The elevation in the county ranges from 469 to 940 feet above sea level. 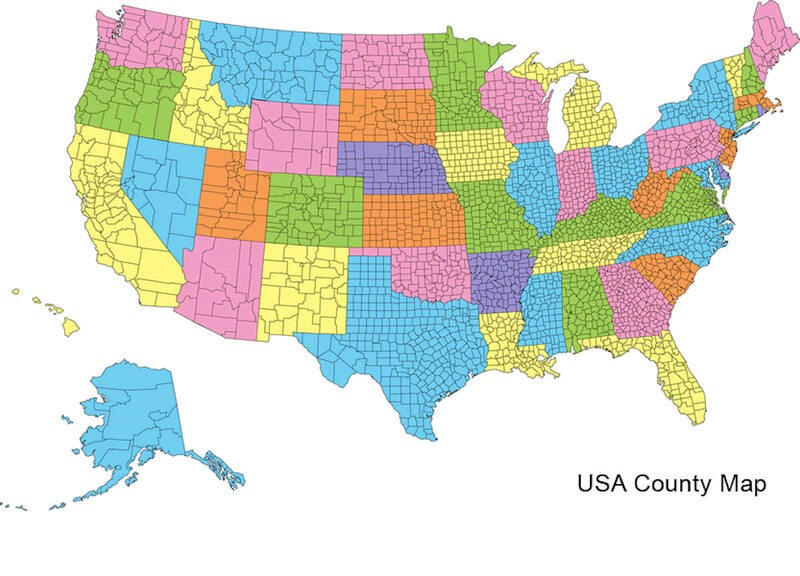 In 2000 the county population was 19,111 in a land area of 202.67 square miles, an average of 94.3 people per square mile. The county seat is Lawrenceburg. As reported by the Census Bureau, the county has a total area of 204 square miles (530 km2), of which 202 square miles (520 km2) is land and 2.4 square miles (6.2 km2) (1.2%) is water. Anderson county is located close to the center of Kentucky. 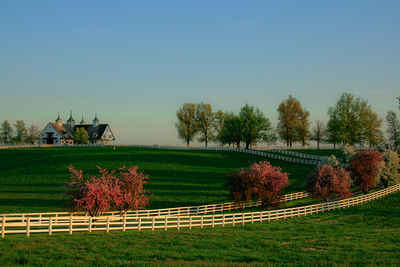 The county is in the heart of the Kentucky Bluegrass region along the Kentucky River.